Small Folding 2 Angle Necklace Display. 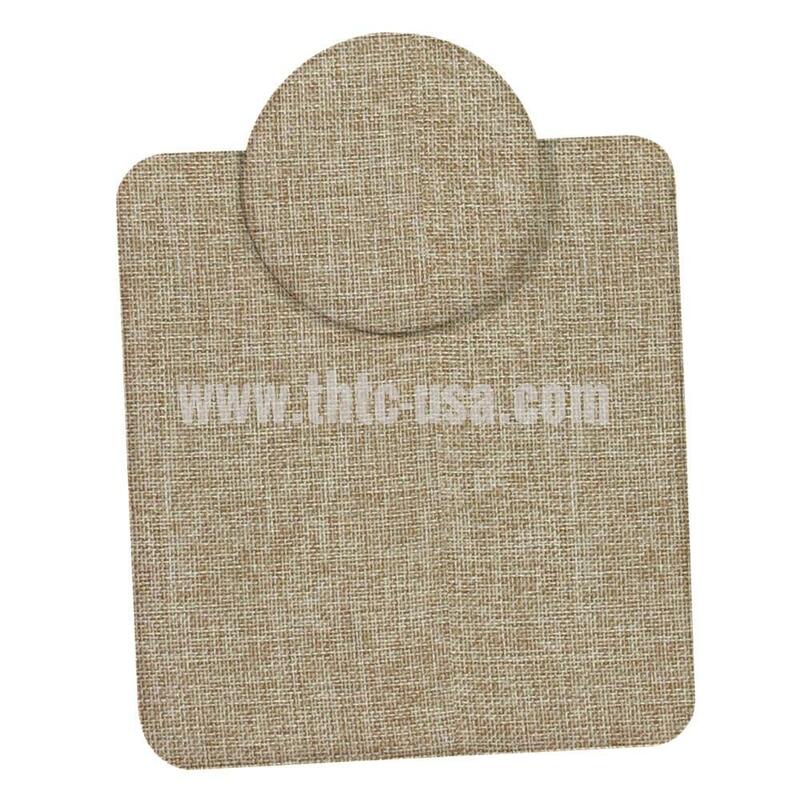 Stand-Up Easel Display Covered With Burlap. Size: 6 1/2" x 4 5/8" x 3 5/8" H~7 7/8" H.